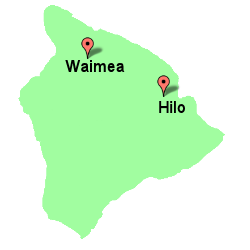 Two Big Island Office Locations to Better Serve You! 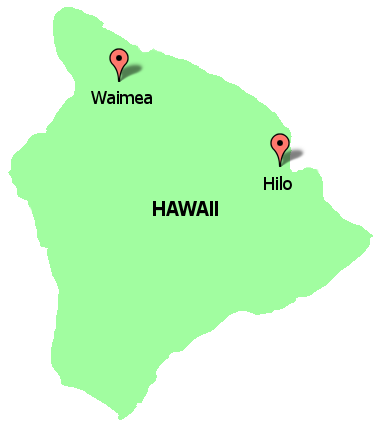 Dr. Joan Greco and Staff has two offices on the Big Island to serve you close to where you live or work. For driving directions, contact info and other office details please chose the office location nearest you. Our office hours are Monday – Friday from 8 am until 4 pm.